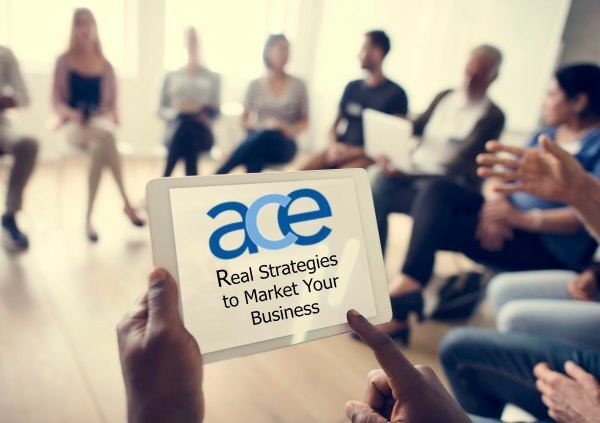 During this program, you will have the opportunity to connect and network in small groups to discuss and explore experiences and best practices in marketing your brand. Tap into each other's perspectives to see what works, and what doesn't. Come away with new ideas and strategies to implement in your marketing plan right away. There will also be a short annual meeting and election of officers. Facilitated by Jeanne Hey, PhD, is Dean of the College of Arts and Sciences at the University of New England. She earned her BA from Bucknell University and her PhD in political science from the Ohio State University. 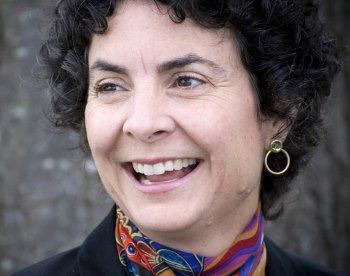 After 19 years at Miami University (Oxford, OH) as a professor of political science and director of international studies, she came to Maine in 2011. She has lived and worked in Latin America, the Caribbean and Europe. She specializes in conducting leadership development instruction for chairs and deans working in higher education. Registrations (and registration cancellations) are required by June 12th. If you want to be included on the registration list at the meeting then you need to register by the due date. If you find you can't attend, please notify us by June 12th. After that date, we cannot refund or push forward.